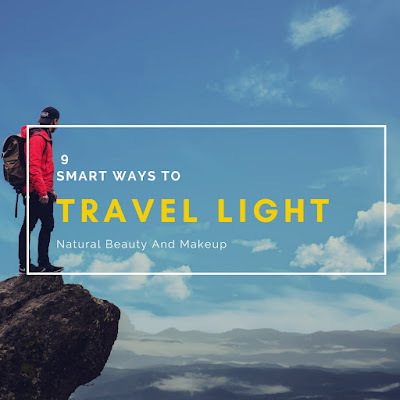 This year, in the month of July, my blog Natural Beauty And Makeup and I were nominated for ‘One Lovely Blog Award’ by charming co-blogger Karishma. First and foremost, thank you so much dear for nominating me and secondly, I apologize for the delay in accepting this award. This is my first nomination for this award and I am truly excited and happy about it. If you are a makeup geek then just head over to ‘Your Beauty Journal’ blog and check out her amazing posts. I am sure; you will be hooked to her blog. 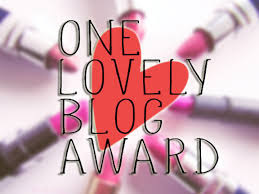 One Lovely Blog Award is another lovely blog award where bloggers nominate each other as a token of love and appreciation. Thank the person who nominated you and provide a link back to his/her blog. I have already thanked her and linked back. Now it’s time to share few random facts about me. I am more into salty snacks than sweets. Being a Bengali, everyone expects me to like rasgulla but unfortunately I don’t like this sweet. Though, I like sonpapdi and kaju katli a lot. I am unpredictable in nature. Sometimes, my own shadow scares me, say kills me almost! On the other hand, there were instances in my life where I came out as a brave person. Apart from blogging & travelling, I like sleeping, daydreaming and SHOPPING! I love to wear dark coloured clothes than light,though I love white outfits. My dream holiday destination is Rome, Italy. Hope to visit this city soon! So, I hope you enjoyed reading this post. Awww you are too sweet :) Even I am into salty snacks than sweets. It was fun reading about you. These nominations are one way to know about your fellow bloggers and I enjoy reading them :)! I am a day dreamer too and not a early riser. This is a lovely way of connecting and getting to know more bloggers. This is the great way to give a focus light to bloggers. Congratulations on your nomination.. loved reading about you.